A new edition of the best-selling English File, improved throughout with brand new digital components to use inside and outside the classroom. 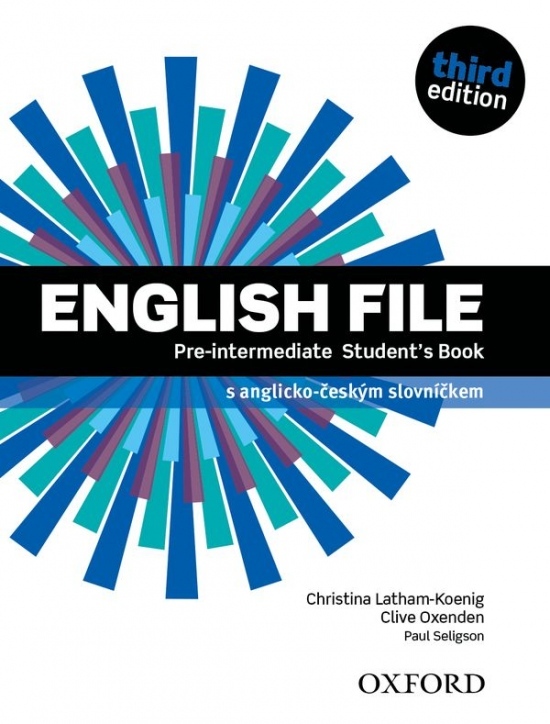 English File Third edition – the best way to get your students talking. The English File concept remains the same – fun, enjoyable lessons which get students talking through the right mix of language, motivation, and opportunity – but now the content and the components have been updated and improved for students and teachers. 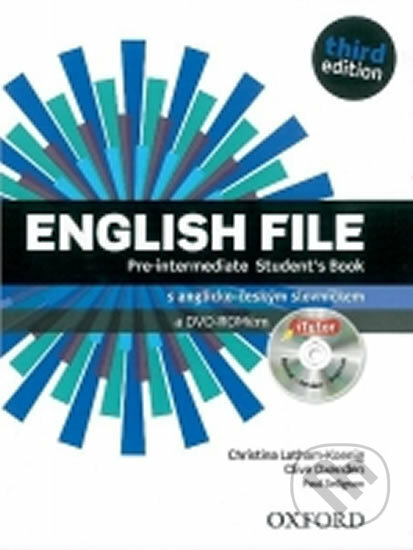 The English File third edition digital components help to make the most of teaching and learning opportunities inside and outside the classroom. The digital package includes: iTools (a digital classroom resource), iTutor and iChecker for students, Pronunciation App for mobiles, Online Workbook, Student\'s and Teacher\'s websites.